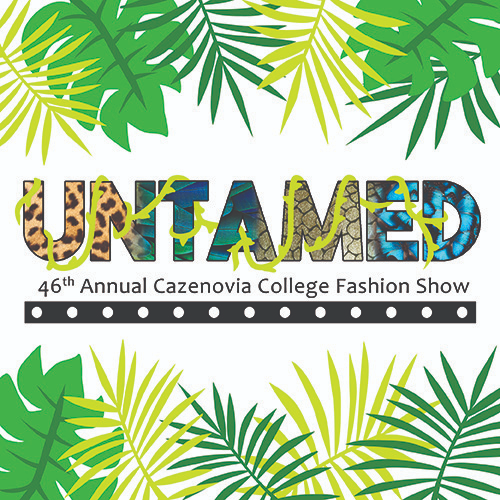 Students in Cazenovia College's fashion design and fashion merchandising programs will present the 46th annual student-run fashion show on Friday, April 26, at 7 p.m. at the Landmark Theatre. The theme for this year’s show is "Untamed," and it is portrayed throughout the production. 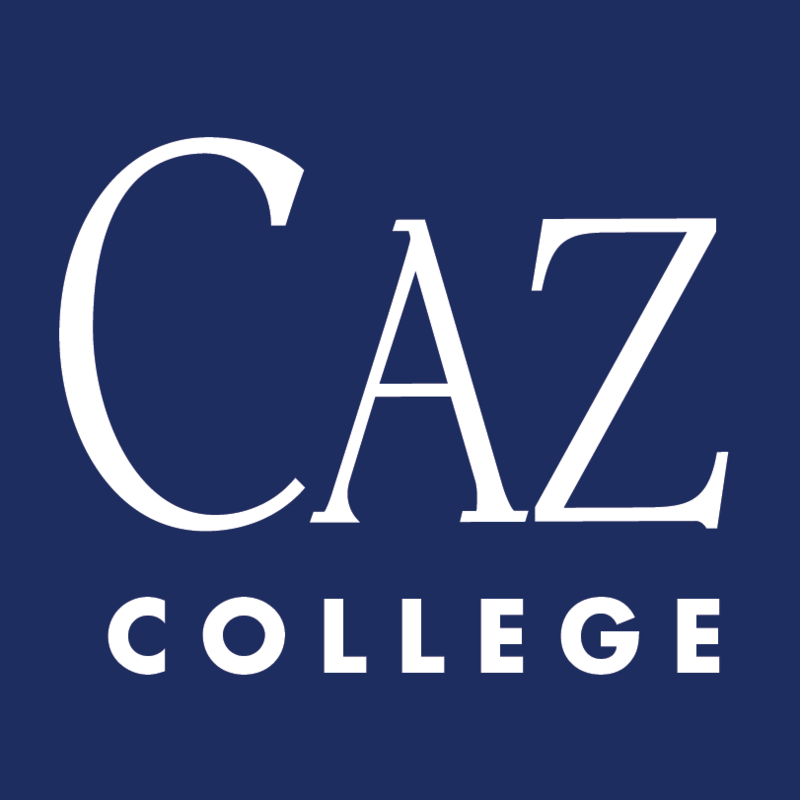 Cazenovia College fashion merchandising alumna Samantha Salzarulo is this year's guest speaker. Salzarulo graduated in 2012 and is Production Manager at Club Monaco, an international retail brand of clothing and accessories for women and men. Admission is $20 for adults, $12 for students, and free for children ages 5 and under. V.I.P. tickets are also available for $50, which includes a reception from 5:30 - 7:00 p.m, before the show and reserved fashion show seating.